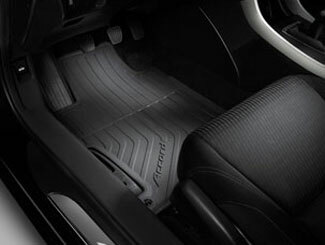 Dirt and residue from your shoes gets transferred onto the carpeting in your vehicle every time you get in and out of the vehicle. 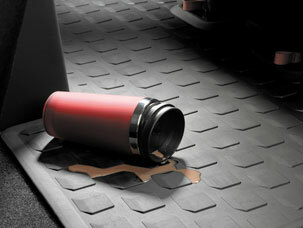 Stains or damage can occur over time, or at the very least, you may find yourself having to clean this are of your vehicle often. 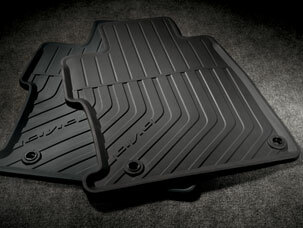 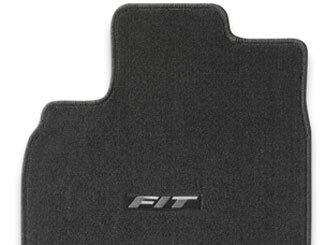 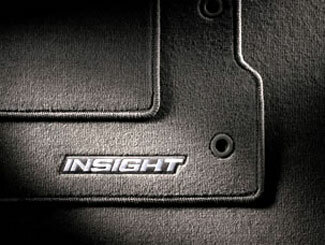 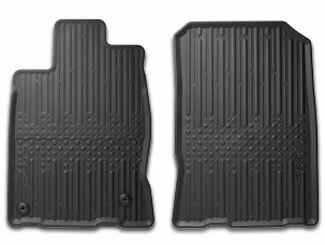 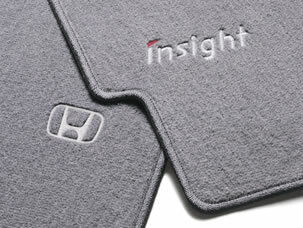 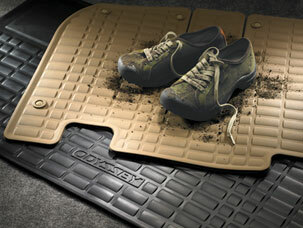 You can reduce the amount of work by investing in floor mats. 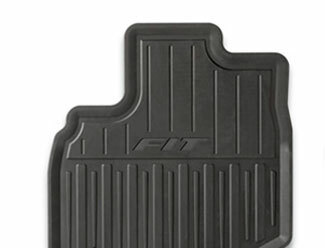 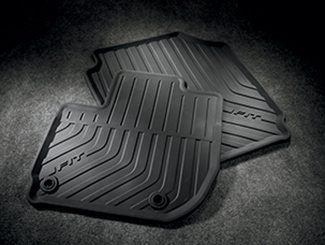 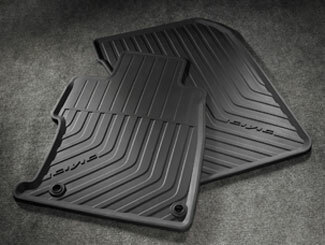 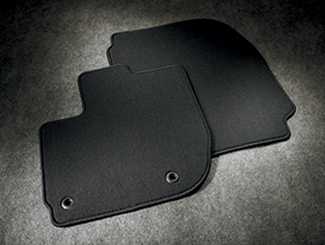 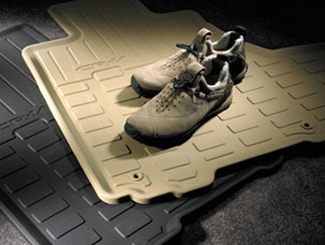 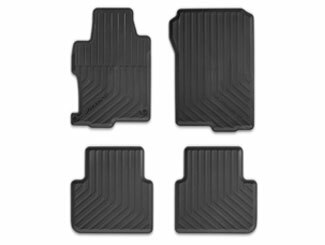 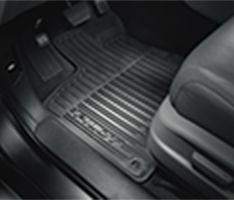 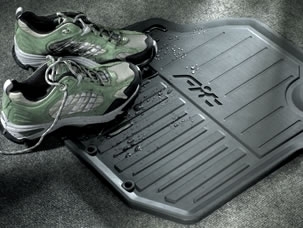 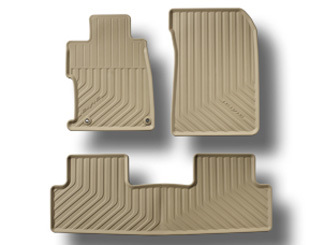 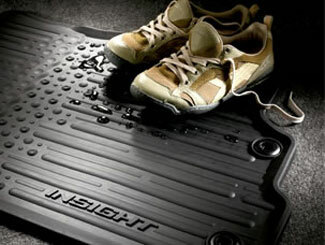 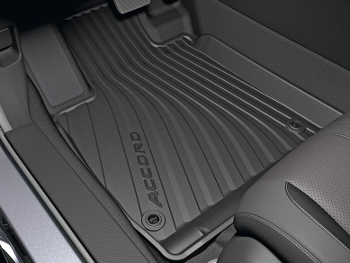 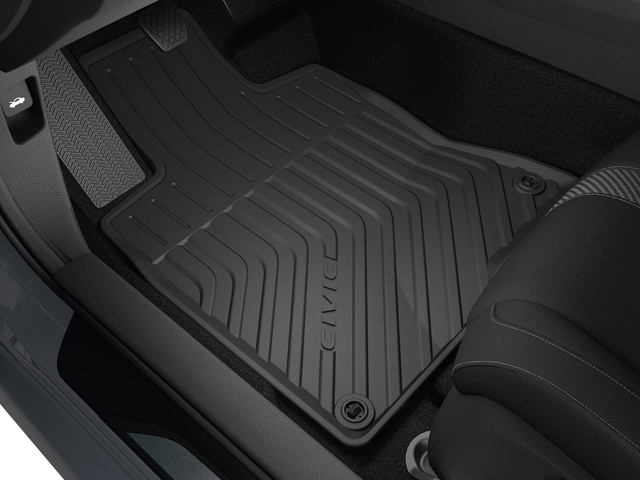 They are easily placed in your vehicle, working as a barrier between the original flooring and your feet. 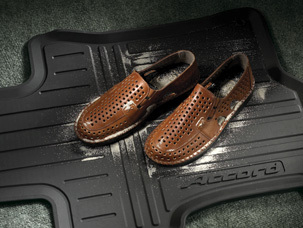 They're an accessory that are definitely worth picking up.